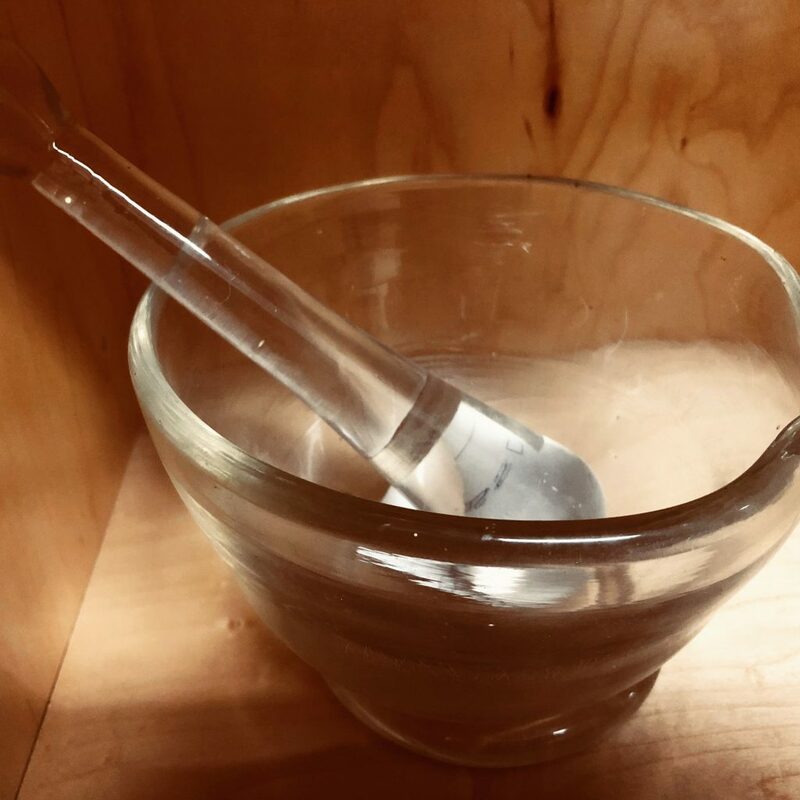 A mortar and pestle in the VCU School of Pharmacy collection. In my third year of pharmacy school, as I am beginning to think about choices for Advanced Pharmacy Practice Experiences rotations, I am reflecting on my experience here. When I started, I remember thinking how thriving in pharmacy school was going to be impossible. When classes began I was overwhelmed by the amount of coursework. Now in my new shoes as a third-year student, or P3, I look back and realize that while pharmacy school can be stressful, success is possible. Here is the story of how I learned to succeed in pharmacy school. I hope some readers may find it helpful. When I began, I saw pharmacy school as a reservoir of knowledge and opportunity. I wanted to take steps to gain a variety of experiences but still perform well academically. More importantly, I wanted to prove that I belonged in my seat. My first year and a half of pharmacy school was a competition between myself. I was my own worst enemy. I was applying for outreach programs, working 12 hours a week, involved in committees and training for a marathon while studying for all my tests. All in a grand gesture for me to feel confident in my ability to be a pharmacist. As you can imagine, this schedule put my time management to the test. I quickly felt the pressure from managing my life in pharmacy school and my life at home. I was constantly stressed and did not believe in myself. In my P2 year of pharmacy school I had better self-confidence but I was in the battle. I was perpetually clouded in self doubt. It was not until elections for organizations where I finally broke my bad habit. I had nominated myself for the secretary position in my class and had been nominated for an executive position in Phi Delta Chi, one of several active pharmacy fraternities. To my surprise, I was elected to both. Breaking outside my comfort zone and being chosen for these leadership positions broke my spell. I found that my new confidence improved my academic standing and social savvy. I soon realized I wasn’t the only one who had faced this battle. The hardest aspect of pharmacy school for me hasn’t been from content taught in the classroom. The hardest aspect is finessing time management skills while maintaining mental health. The amount of coursework can be worrisome but it is manageable. Your involvement in an organization will enhance your knowledge from the classroom. Pharmacy school is a lifestyle and with everything you do you have support from friends and faculty. Even if it scares you, sign up for that position or go to the volunteer event. It could change your whole outlook. Focus on the present moment; if you don’t it’s easy for your mind to get cloudy with self doubt. Don’t forget to have some fun outside of studying whether it be running or playing the banjo (the choice is yours!). Be confident. You will be a pharmacist.